Beware the Ides of March. I know we’re fresh off of this week’s Honest Book Titles (Part 3), but we decided to parody Shakespeare’s book titles to celebrate the shanking(s) of Julius Caesar. After all—you either die a hero, or you live long enough to see yourself get turned into a Caesar Salad. Would Thou Leave My Dowry So Unsatisfied? And now we part with such sweet sorrow until next time, friends. Remember to make your requests in the comments section! 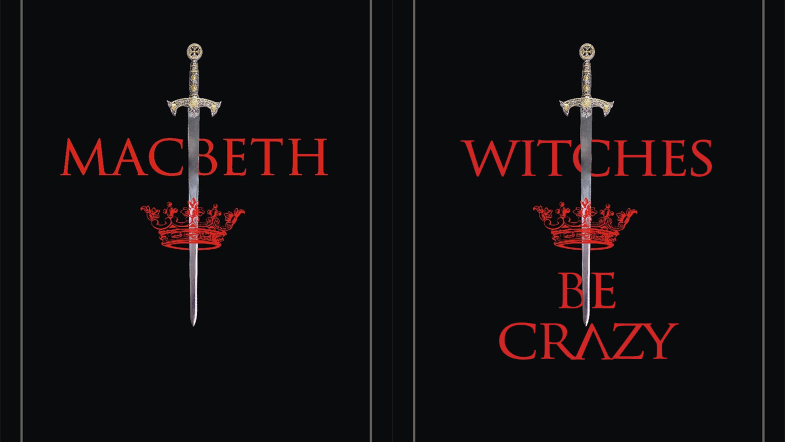 Adjusted Covers Via Masako Fukuchi; The Wrong Way to Get Married (Becky), Witches Be Crazy (Sage).